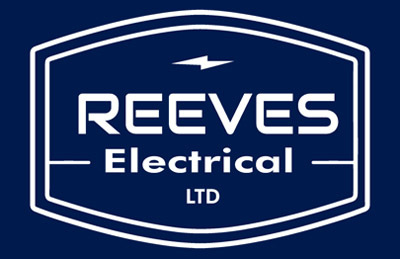 Welcome to Reeves Electrical, electrician in Corsham. We are a well established electrical services company based in Corsham Wiltshire. We provide an extensive range of domestic and commercial electrical services throughout Wiltshire, Bath and the surrounding areas in accordance with the latest electrical regulations. We offer a professional, reliable and friendly service to all our customers. We are committed to providing you with the highest level of service. We are registered NICEIC Approved Contractors. Contractors registered with NICEIC are assessed on a regular basis to ensure they are competent and capable of meeting the relevant technical safety standards. We are also registered under the Government Trust Mark Scheme (TrustMark is the only Government endorsed standards scheme for trades in and around the home. Registered Firms gain accreditation following thorough vetting and on-site inspections completed by independent, qualified inspectors).